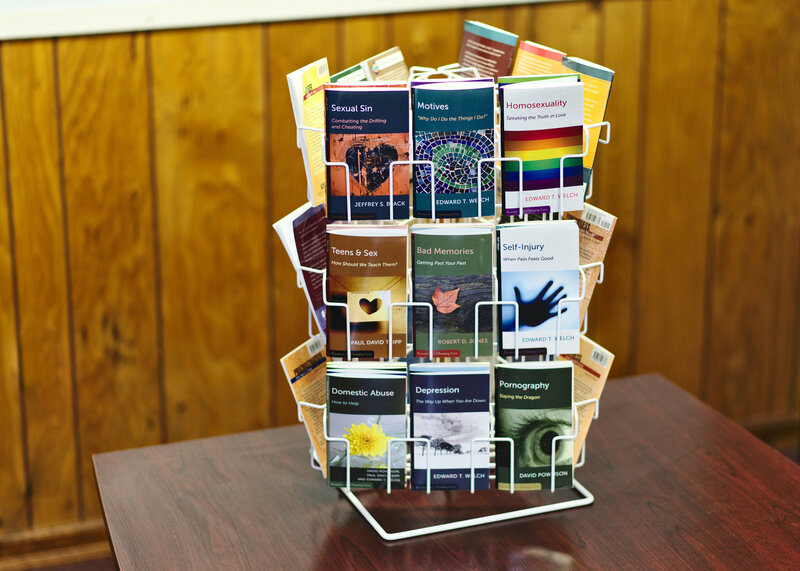 Regularly priced at $60.00 and fits 27 RCL booklets. Free with purchase when you buy at least 10 copies of each booklet. 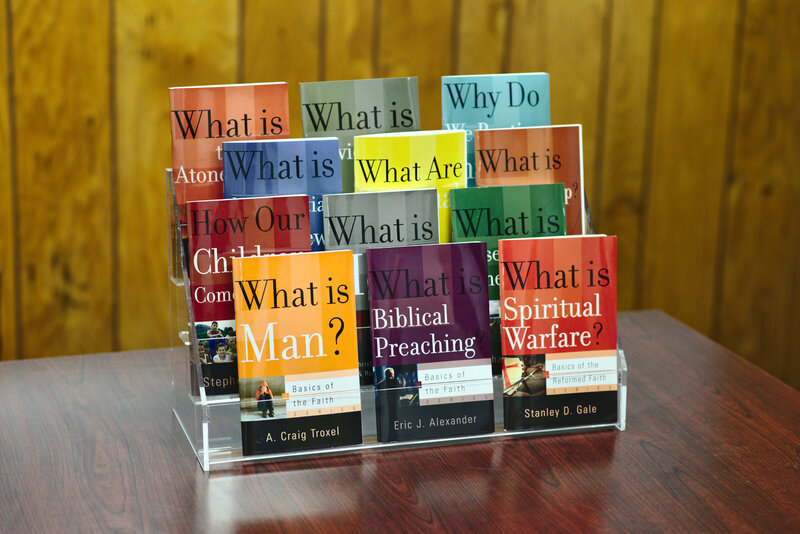 $30.00 with purchase when you buy at least 5 copies of each booklet. Dimensions: width 16", height 28", square base 12"
Call or email to add one to your order! Free with purchase when you buy at least 100 booklets. $25.00 with purchase when you buy at least 75 booklets. Dimensions: width 19.5", height 11.5", depth 7.25"
Robert D. Jones Follow on Twitter!